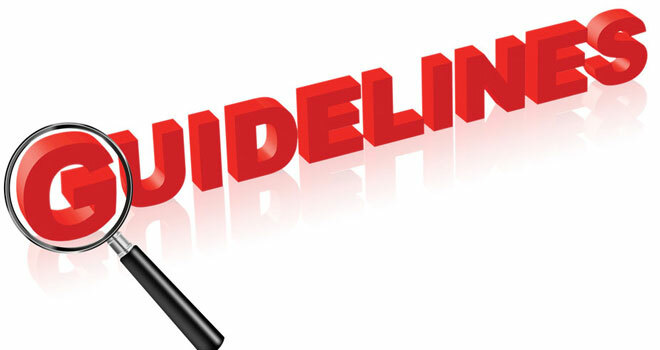 The “Guidelines on Proceedings of the Appeal Board” was replaced with a new document titled, “Practice Directions and Guidelines issued by the Chairperson of the Appeal Board”. Only a person who is “aggrieved” by a “decision” of a “decision-maker” may appeal. An appeal must be lodged within 30 days of the appellant becoming aware of, or ought to have become aware of, the decision complained of. The period refers to 30 ordinary days in accordance with the Interpretation Act and NOT to business or court days. The Appeal Board does not have the power to grant condonation of a late lodging. An appeal, to be valid, must be lodged with the secretary AND all the other parties to the decision. An appeal must be noted in terms of Regulation 2(1). It must be drafted to conform as far as possible to the standard format contained in Annexure “A” to the new guidelines. The Appeal Board indicated earlier that the period from 16 December to 15 January, every year, is regarded by the Appeal Board as a period of dies non, literally meaning “no days.” This is the time when the Appeal Board is in recess, and these days are not included in the time period allowed for delivering pleadings. The dies non period does not apply to the noting of an appeal, however. No doubt this will make a lot of sense to the legal beagles. Happy hunting, guys. Is there more to medical aid choices than just premium increases?